It seems like there are a lot of things in this life that require you to simply stop and take a step back to realize they are completely fake. A lot of companies prey on this, hoping their target audience will quickly pull out their wallet and spend the cash before realizing they are being scammed. Everything from loopholes in a legal contract to straight up scams are out there preying on innocent victims like you. It really does pay to know what you’re looking for, though. Here are ten misleading things you should really know about. 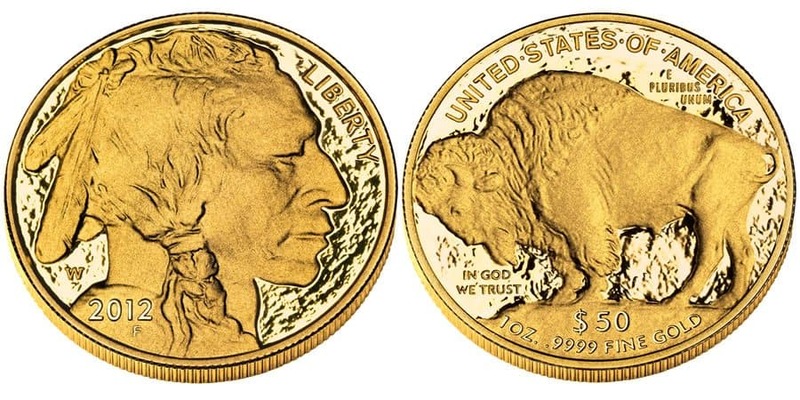 Do you remember those one-of-a-kind tribute coins being sold on television during the early afternoon hours? Well, we hate to break it to you, but those are actually completely fake and worthless. They are actually just covered in about 50 cents worth of gold. All of those country folk who claim they spend their weekends cow tipping are full of cow crap. You cannot actually tip a cow over, no matter how hard you may try on your own. Also, cows sleep lying down, so you cannot catch them off guard. 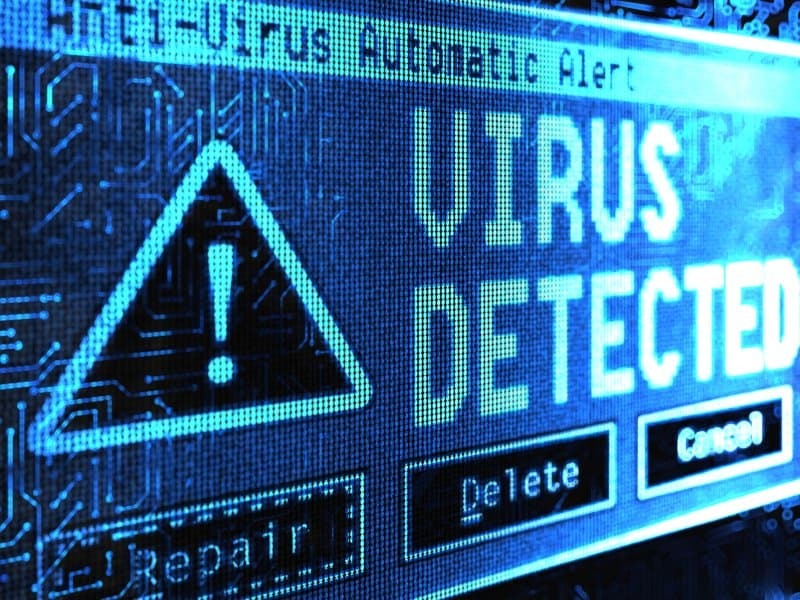 You’ve probably received an email from “Microsoft” claiming your computer has a virus, but Microsoft doesn’t actually tell people they have viruses directly. Instead, they let their security software or third-party software handle that mess. Don’t fall for the link scam. 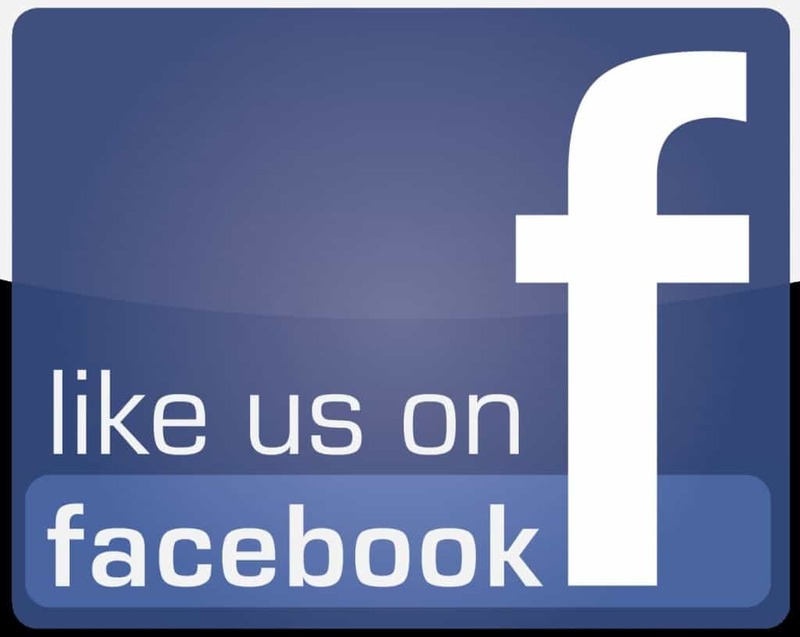 Massive companies such as Facebook or Twitter don’t simply give away their money because you got enough people to like or share a status. Basically, this is just cheap advertising for the individual, not a real cause. 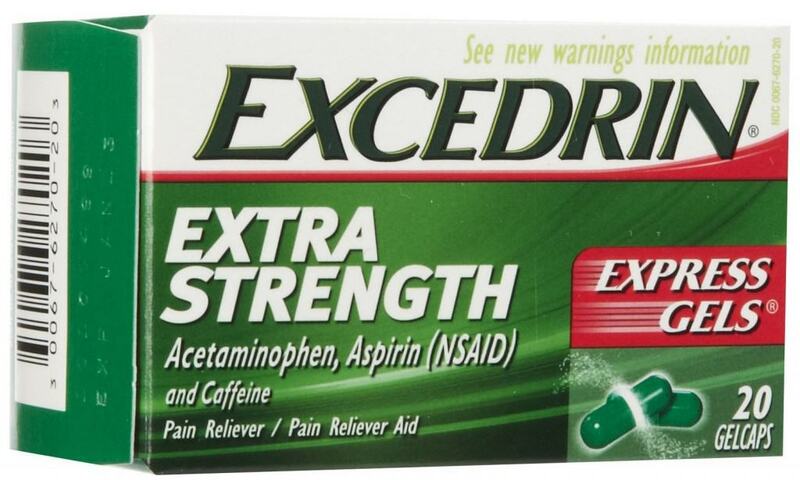 Believe it or not, Excedrin Migraine, Excedrin Extra Strength, and Excedrin Menstrual Complete are all the very same drug just paired with different colored labels to throw the consumer off the trail. Buy the cheapest of the three, it all works. 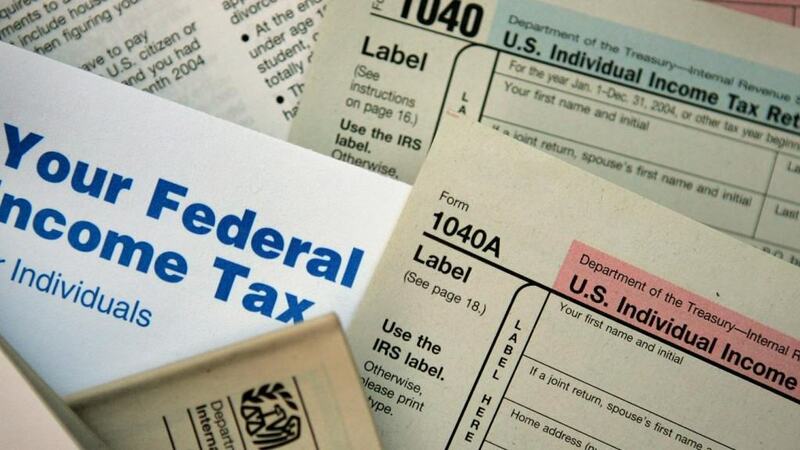 Should the IRS want to get in touch with you, they will only do so via regular mail. Any other method, including email, is probably a scam of some kind. So be warned when receiving anything from the IRS outside of a white envelope. 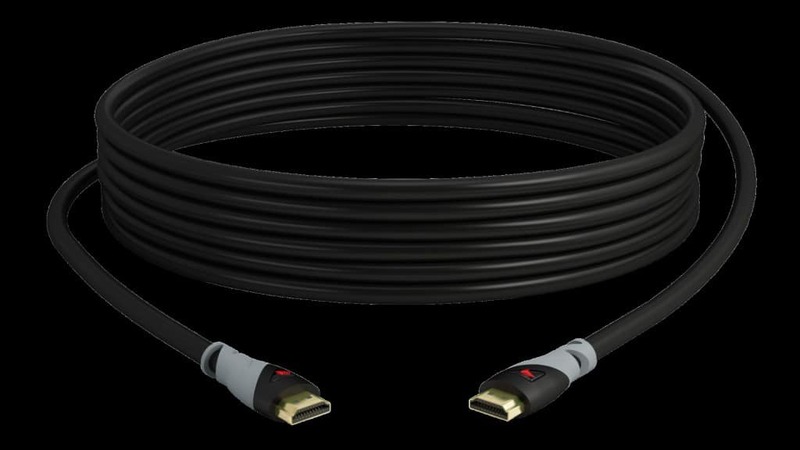 You’ve probably heard of this particular scam by now, but an HDMI cable used for your game console or television is all the same. It doesn’t matter if it costs $10 or $300. They all work the exact same. 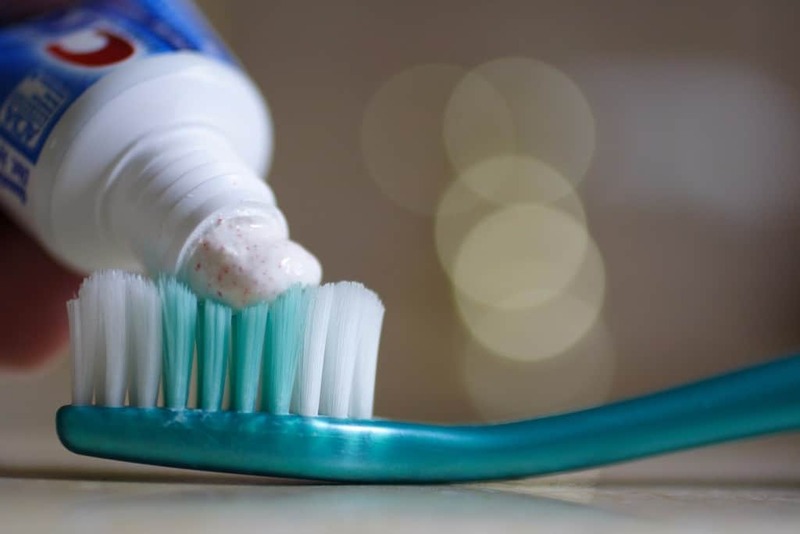 You’ve probably seen a toothpaste commercial urging you to buy this new brand and brush more often, but the people in said commercials are actually using far too much. It is a waste. You don’t need a massive glop of toothpaste on your brush. Despite what WebMD may be telling you, oh internet searcher, you should absolutely never begin taking antibiotics for a simple cold, regardless. 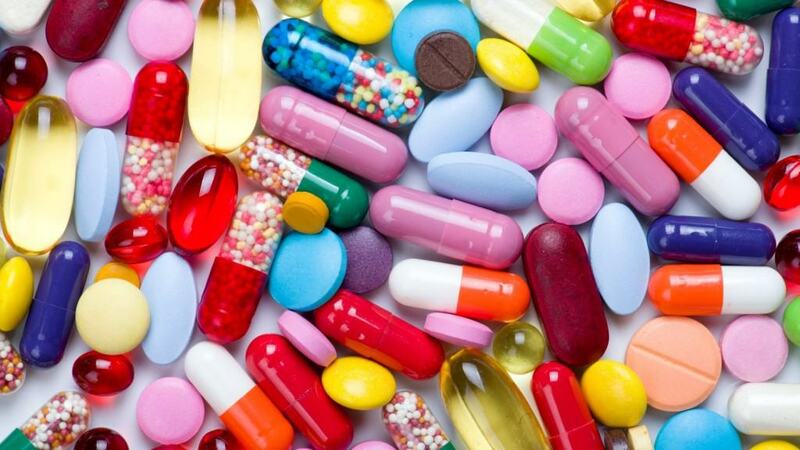 Antibiotics are not used for viruses, and it could make you worse off. A court will often have an eyewitness come up and offer their testimony on a case whenever possible. However, they are not reliable in the least bit. New forensic technology has proven that our brains will easily play tricks on us.